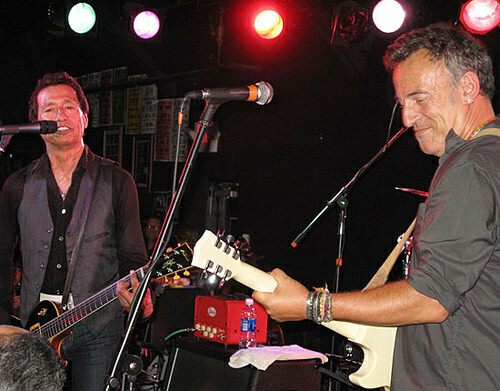 Bruce joins Alejandro Escovedo on stage at the Pony for three songs, including a scorching "Beast Of Burden". 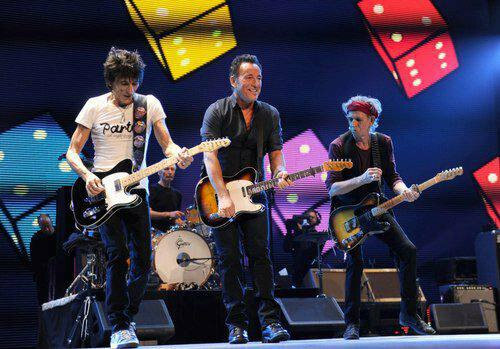 Bruce makes a surprise appearance at the conclusion of the 30th annual Austin Music Awards, joining Alejandro Escovedo and his band along with Joe Ely for four songs, including Escovedo's "Always a Friend", Garland Jeffreys joins in on "Blowin' Down This Road" and an extended rendition of the Rolling Stones' "Beast Of Burden". "Beast of Burden" is a song by English rock band The Rolling Stones, featured on the 1978 album Some Girls. A "beast of burden" is an animal, usually domesticated, that labors for the benefit of man, such as an ox or horse. The music and some lyrics were primarily written by Keith Richards. 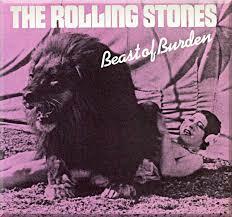 In the liner notes to the 1993 compilation disc Jump Back, Richards said Beast of Burden "was another one where Mick (Jagger) just filled in the verses. 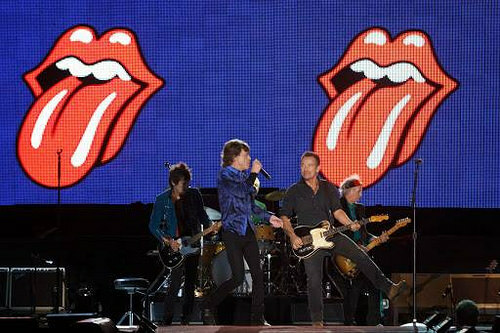 With the Stones, you take a long song, play it and see if there are any takers. Sometimes they ignore it, sometimes they grab it and record it. After all the faster numbers of Some Girls, everybody settled down and enjoyed the slow one." In those same notes, Jagger says, "Lyrically, this wasn't particularly heartfelt in a personal way. It's a soul begging song, an attitude song. It was one of those where you get one melodic lick, break it down and work it up; there are two parts here which are basically the same." The song can be seen as allegorical, with Richards saying in 2003, "When I returned to the fold after closing down the laboratory [referring to his drug problems throughout the 1970s], I came back into the studio with Mick... to say, 'Thanks, man, for shouldering the burden' - that's why I wrote "Beast of Burden" for him, I realise in retrospect." In 1984, the song was covered by Bette Midler. The music video was made for this version that started out with Bette and Mick Jagger talking in her dressing room before she comes out and performs the song with him on stage. As the song ends someone throws a pie at Mick, and Bette laughs at it until she gets hit with a pie herself. The video ends with a picture of both of them covered in pie in a newspaper with the headline "Just desserts".